Value remains one of the most widely invoked and variably interpreted concept in American health care delivery. Beyond patients, stakeholder groups across the health care ecosystem are undertaking value-based initiatives, including payers (e.g., value-based insurance design and payments), provider organizations (e.g., value-based care redesign), pharmaceutical companies and pharmacy benefits managers (e.g., value-based pricing and formularies), and private companies (e.g., value-based technology assessment). This trend highlights a critical point: Discussions about value cannot progress far without identifying whose value is being considered. Understanding “value to whom” is critical for understanding where and how to appropriately use value-based strategies to achieve progress toward better care. We should know whom we talk about when we talk about value. 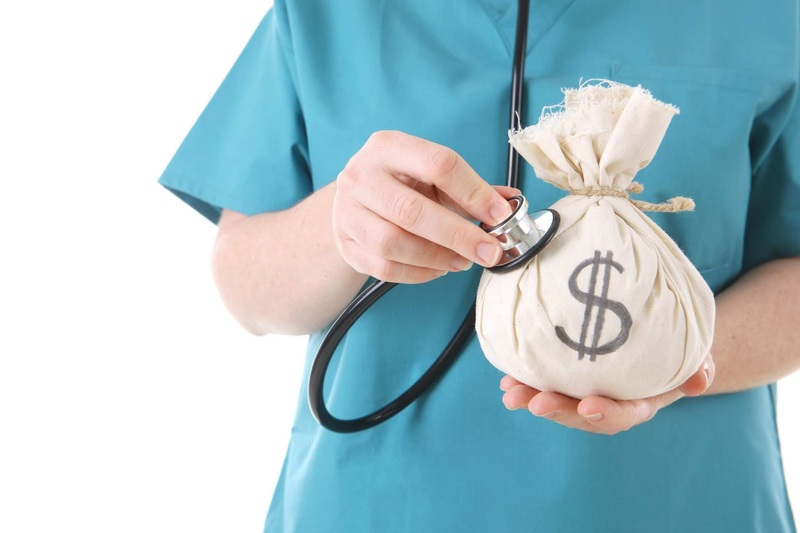 The authors of a recent Annals Medicine and Public Issues article also take on this issue in their efforts to compare and contrast the adjacent concepts of value-based health care (VBHC), value-based payments (VBP), and cost-effectiveness analysis (CEA) (1). For example, the authors note that both VBHC and CEA “quantify the proverbial ‘bang for the buck’ of health care practices and interventions,” but that the former does so from the patient perspective, whereas the latter does so from a sector or societal perspective. The authors are correct that value-based care and CEA differ in a number of respects (see a previous Fresh Look post about key features of CEA). On one hand, I applaud the authors for undertaking the task of synthesizing lessons from the meeting of different value-based concepts. As the number of interrelated topics continues to grow and evolve over time, such perspective will be increasingly needed for learners and practicing clinicians. It is also true for those like me, whose nonclinical time is split among a health system role evaluating value-based contracts, a policy research program studying value-based reforms, and a teaching portfolio educating learners about value-based initiatives. The meeting on value-based concepts should involve explicit focus on the perspective of health care systems. In comparing CEA, VBHC, and VBP, the authors clearly delineate societal, payer, and patient perspectives. However, another core perspective that receives less attention is that of health care systems—in some ways, arguably the most critical insomuch as it connects the other perspectives. While ostensibly that is embodied in the VBHC movement, calling out the health care system perspective explicitly is helpful because like payers, provider organizations have vested interests and incentives, not all of which always align completely with value from societal or patient perspectives. Health care system perspectives should remain front and center in the convergence and learning across value-based concepts. The meeting of value-based concepts highlights the potential for different perspectives on value to be at odds with each other. Physicians seeking to maximize value from the patient’s perspective could encounter situations in which patient wishes and preferences run counter to value from other perspectives. For example, how should clinicians balance value to a patient who highly values advanced imaging for uncomplicated low back pain due to anxiety versus value to society in the form of resource stewardship and avoidance of low-value imaging studies? How should clinicians navigate situations in which patients see value in a test or service that does not meet societal thresholds of “cost-effectiveness”? Tradeoffs abound due to inherent constructs of value, and these should be highlighted at the meeting points of different value-based concepts. Ultimately, there are many lessons to be learned when value-based concepts, such as VBP and CEA, meet. Chief among them are the importance of recognizing key value perspectives and the potential tension that can arise when they are not considered together.